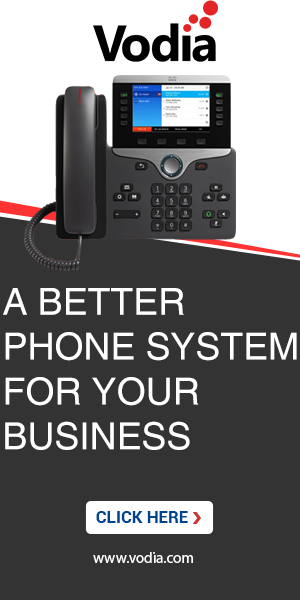 Hi, i have found that customers who are using softphones on their cell phones have issues with dialling through the pbx. If there are any type of bracket that they might have used in their phone book, i cannot figure out how to create a rule in the dial plan that ignores those characters. This is not a dial plan issue. The question is how to interpret the SIP packets, especially the request-URI coming from the soft phone. Do they contain those funny characters? Technically they are fine, and it is actually the job of the "user-agent" to take care about such things. But it might make sense to add a flag or something saying this user, domain or system only process phone numbers and everything else should be taken out. I agree about the agent, but i would rather take care of it on the pbx or domain level. I have no idea to implement your last line, could you please provide an example of such.I would like to leave the + alone though, as it is properly handled at the moment, just the other situations with ( ) and -. I guess the Admin was referring to adding that to the next version of the PBX. As of now, just making sure your customers can enter numbers as suggested by you shall be the best case scenario. The thing is if we add that to the PBX itself, we should make it a settings at least on system level. Who knows, maybe there are people who want to dial spaces and brackets. But I think as a default the characters space, dash, brackets and dot should be removed. We'll put that into the next build. You need to leave the + alone, as removing it will work when it is +15555551212 but doesnt work if is +442075551212, as i dont believe there is a standard to the amount of digits that follow a country code, and now we have 3 digit country codes, so that is best left to handled in the dial plan. Either way, it works when calling from their phone using the native phone dialler but wont work when using a sip dilaller if they are calling from their phone book. Latest 57.4 versions have this already with a reasonable default (hopefully) settings for ignoring characters.